Workplace violence, natural disaster, or worse -- it comes down to who you are and what you do in the face of the test. Learn time-tested skills to make a difference in a crisis! 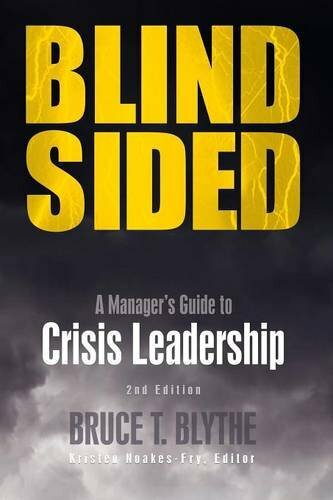 In this new, completely updated and expanded 2nd edition of Bruce Blythe's Blindsided, he walks you through the foolproof step-by-step system to become the kind of leader he calls a "crisis whisperer." Result: You will never be "blindsided" again! In the first half of the book, Blythe lands you in the middle of a fast-breaking crisis an active shooter in the corridor outside your office -- and uses real-world case studies, examples, and checklists to show what a top-notch leader would need to do in each phase of the crisis. Then, in the second half of the book, he demonstrates how to apply this knowledge to develop and implement your own crisis management plan.Blindsided is two books in one: Crisis Response and Crisis Preparedness. NEW in the 2nd edition: How to apply the Reasonable Person Test and Wall Street Journal Test to crisis decision management decisions in advance. 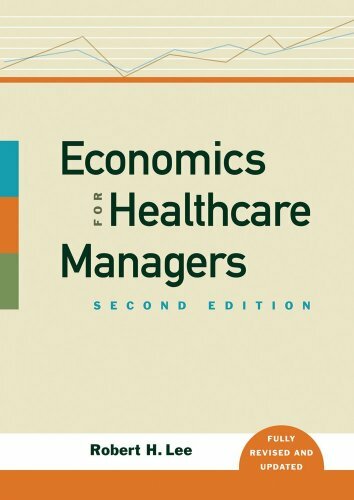 New chapter on Reputation Management shows how to make the right decisions, before reputation and bottom line suffer! How to avoid falling into the "Crisis Red Zone," in which your leadership effectiveness can evaporate. How to lead the workforce into a "New Normal," even in the wake of the most upsetting and disorienting crisis. How to develop Crisis Response Teams as part of your Crisis Management Plan - selecting and training the right people for the job. How to anticipate important Crisis Management risks that are trending and will be part of your future - and how to prepare for them in a Crisis Management Plan that works for today and tomorrow. 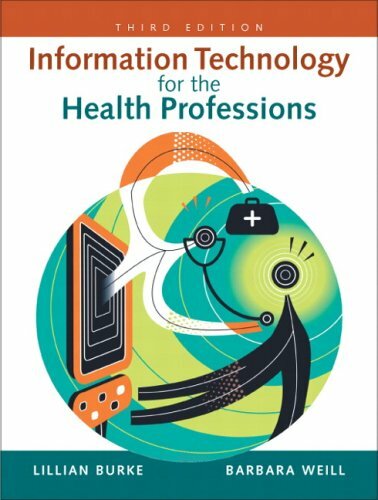 Practical forms, checklists, cases studies, real-life examples, glossary, index, discussion questions, and other take-and-use tools: Quick use response guide at the end of each chapter - all 15 can form a handy pocket guide. Incident checklists for 9 major types of crisis - accidental death, chemical/toxic exposure, earthquake, and more. Special guide for organizing in advance to address the needs of families of those who are injured or lost in an event - with sample conversations. 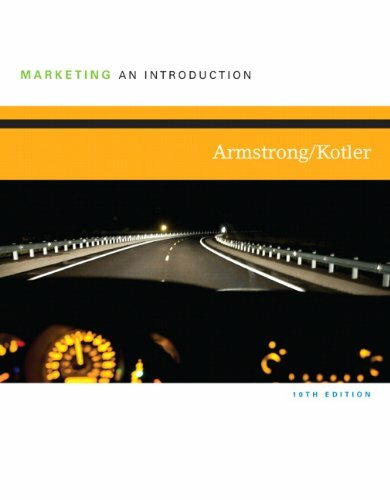 Instructor's Manual and 300+ classroom slides available upon book adoption. 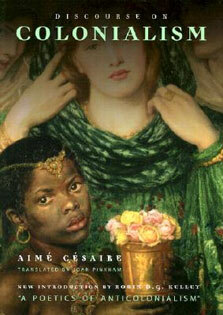 Professors: Request a complimentary copy.